There’s nothing more heartbreaking than a pet who won’t eat despite your best efforts. Sometimes the reasons for a pet’s “inappetence” are complicated, and that’s when a prescription medication can help. If you’re in that tough situation with your own Tripawd, keep reading to get the latest scoop on Entyce®, a dog and cat appetite stimulant you can discuss with your veterinarian. Anorexia: When your pet won’t eat at all. Hyporexia: When your pet eats less than usual. Dysrexi: When your pet’s typical eating habit changes. This often happens to Tripawds during amputation recovery. The dog or cat won’t eat their typical pet food, but they dive right into the home cooked meatballs for dogs or tuna loaf for cats. Loss of appetite can happen for many reasons, with amputation recovery pain being one of the biggest in our community. 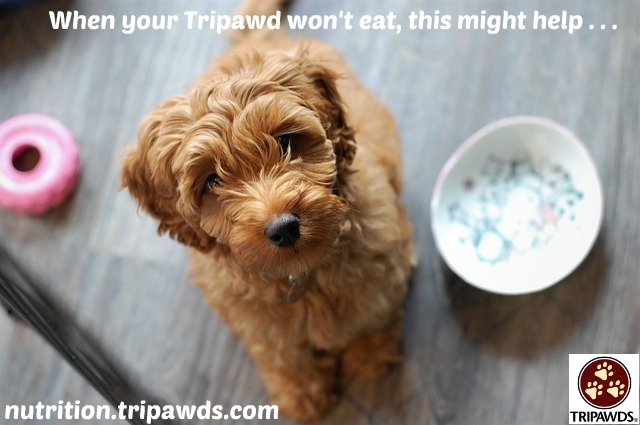 The bitter taste of medications like Tramadol is another common reason why pets refuse food. Things get super tricky when a pet isn’t recovering and just refuses to eat. Getting to a diagnosis can take even more time. Since pets, especially cats, don’t have the luxury of not eating regular meals, taking immediate action is critical. You can also ask your vet about Entyce®, one of the newest prescription dog and cat appetite stimulants that can help get food into your pet. 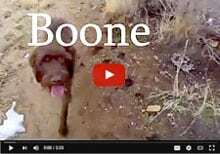 Some Tripawds members talking about Entyce for dogs are reporting great results. The doc gave us Entyce to stimulate appetite and it worked instantly! Dottie ate a big lunch and is really resting well right now. I’m watching her as we get further and further away from her last dose of pain meds. — Dottie dog’s mom. This is a supportive measure, not a cure for inappetence. 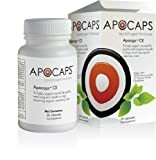 The anti-nausea Cerenia (Maropitant), can be used at the same time. It shouldn’t be taken if a dog is using anti-fungals like itraconazole, ketoconazole, and fluconazole. 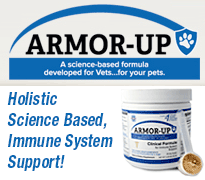 It’s so nice to see veterinary animal pharmaceutical companies investing in drugs that can help our pets feel better. Thanks Aratana! 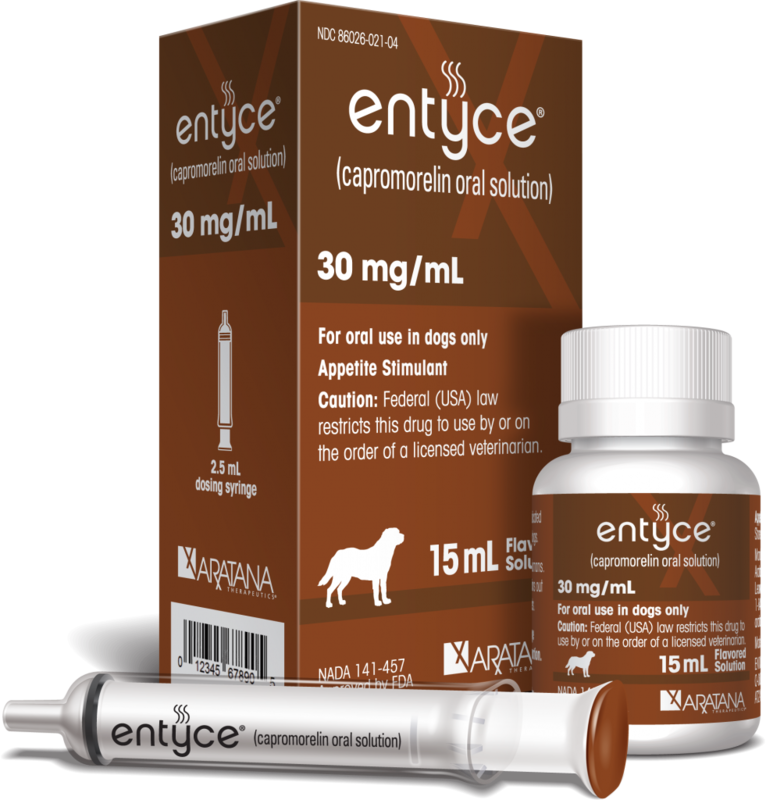 If you give Entyce a try, let us know how it works for your cat or dog.